Yesterday, a service was held at Rugby School in memory of the lives of two of their old boys, Ronnie Poulton and Rupert Brooke (who died on April 23rd on his way to Gallipoli). 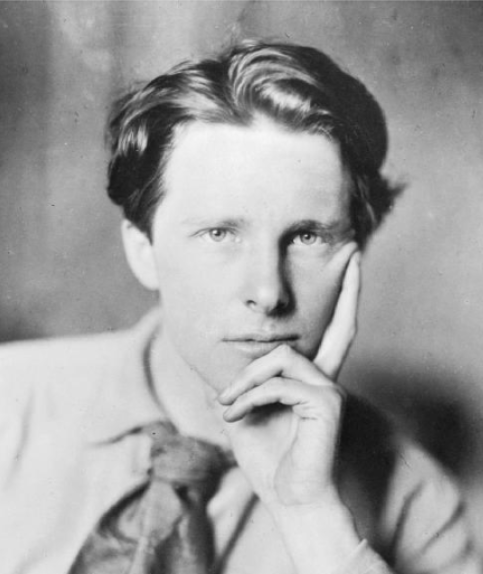 Rupert Brooke played alongside Ronnie in the Rugby School 1st XV in 1905, when Ronnie was aged sixteen. Of Ronnie the Headmaster said, “We have given of our best. If we were asked to describe what highest kind of manhood Rugby helps to make, I think we should have him in mind as we spoke of it. 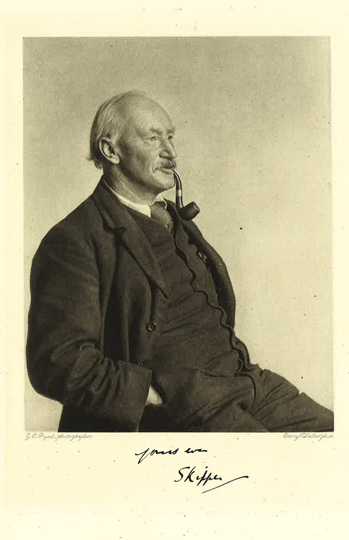 In 1911 Brooke wrote to Frank, who had four years previously set up his company Sidgwick & Jackson, asking him to publish his first volume, ‘Poems of 1911’, which he duly did. The agreement was signed at Brooke’s home, The Old Vicarage at Granchester, witnessed by a guest, Virginia Stephen. 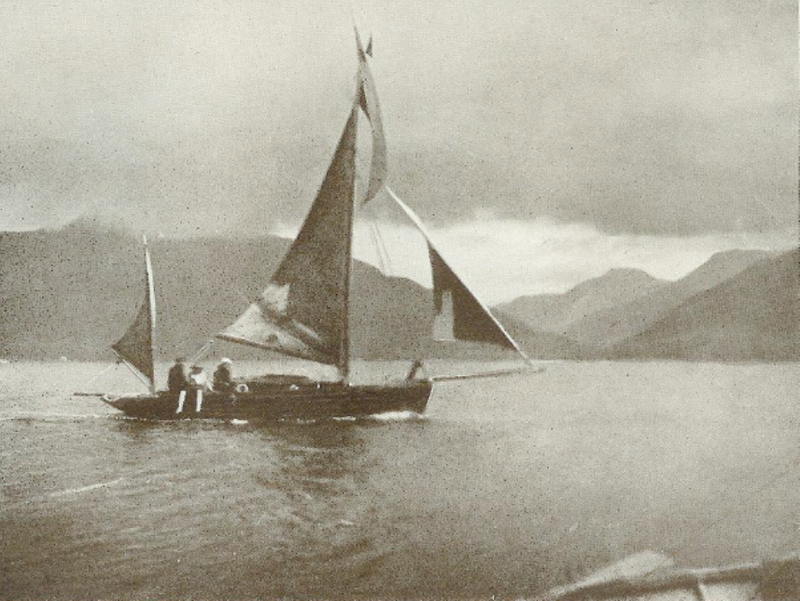 Frank’s good taste and judgement regarding authors are not to be doubted, given that he has also published ‘The Log of the Blue Dragon II in Orkney & Shetland’ (1909-1910) and more recently, ‘To Norway & The North Cape in Blue Dragon II’ for me. I remember these cruises with great affection, and all the more so at present as many of my old boys now corresponding with me from the various fronts of the war, joined ‘The Blue Dragon’ as crew on these great adventures.